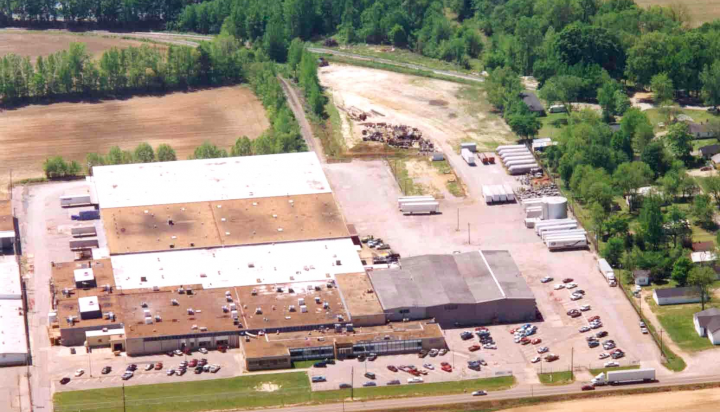 Colonial DPP’s 291,500 square foot facility on 26.5 fenced acres is the ideal place for warehousing, distribution, kitting and small assembly operations. Our work environment and continuous training of associates, position us to partner with a variety of global companies. 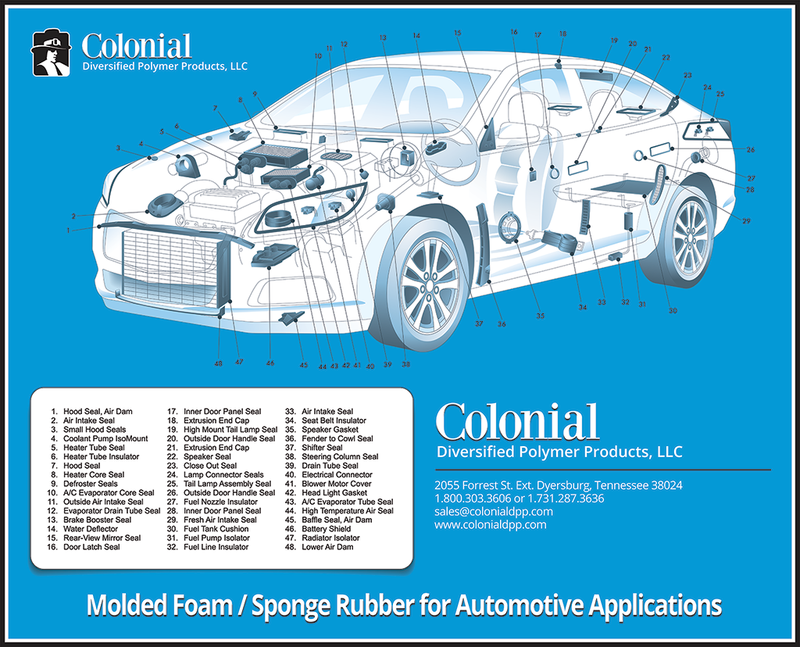 Colonial’s Northwest Tennessee location is within a day’s drive of 75% of the major US markets. The facility is easily accessible by several interstate highways (I-155, I-55 and I-40). The future I-69 Mid-Continent Interstate Highway linking Canada and Mexico, is slated to pass within 5 miles of our site. Colonial is accessible by rail, with spur on our property. A Mississippi River port is within 10 miles of us, and the new deep river Port of Cates Landing is just 40 miles from our site.